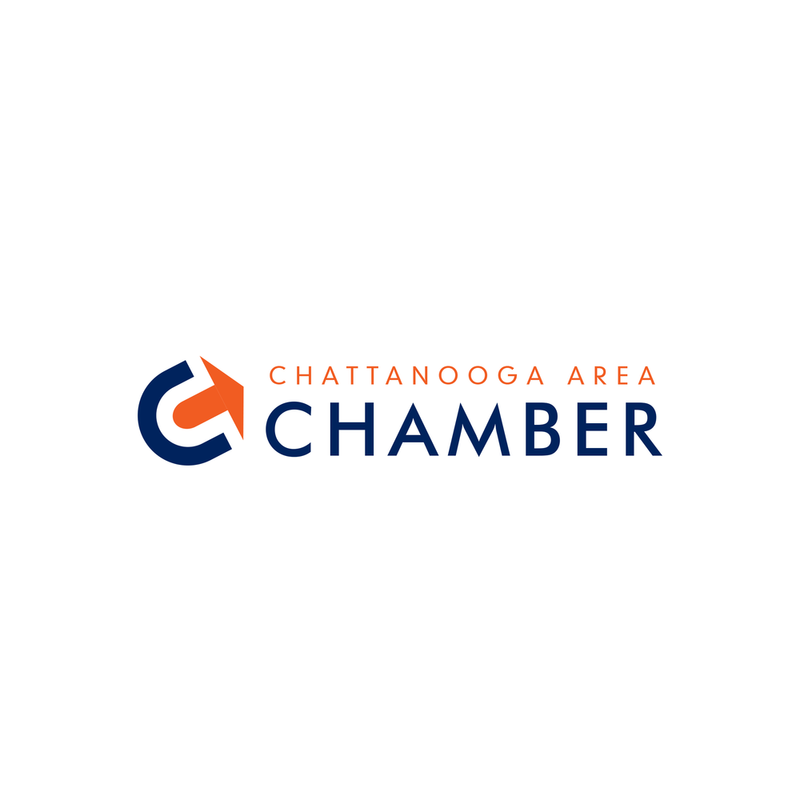 Board Connector was launched in Chattanooga in late April 2017 after recognizing that most of the area nonprofit boards did not accurately reflect the diversity of the Chattanooga community. With the support and feedback from Chattanooga charter nonprofit partners, Board Connector serves as a tool for members to step into board leadership roles and help connect others to identify qualified individuals who are willing to serve. Board Connector will be launched in cities throughout the United States looking to move forward on issues related to diversity.. If your community is interested in having a platform that helps diversify your leadership pipeline, please feel free to contact us. Additionally, if you are a company interested in placing some of your emerging leaders on nonprofit boards in the community, please contact us about our corporate membership program.